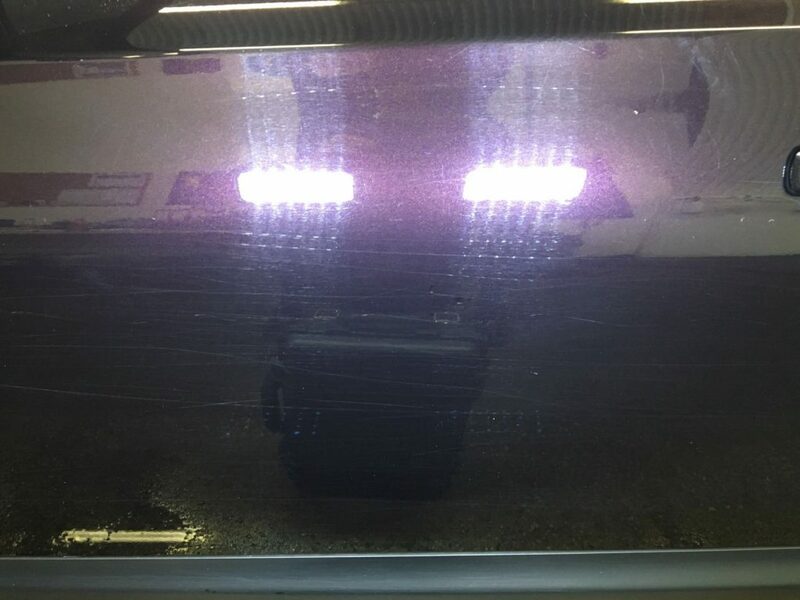 CSP offer a full detailing service, customised to your requirements. 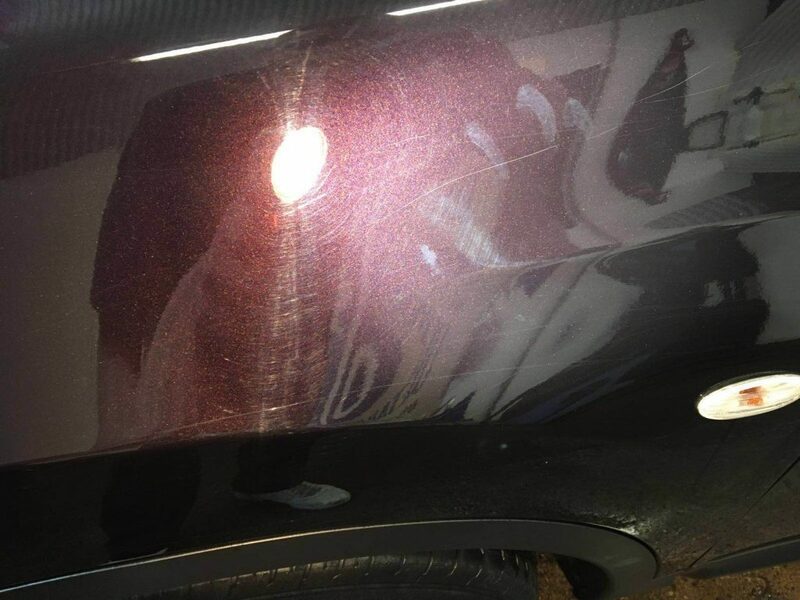 We are experts in paint defect correction, finish restoration, and a wide range of products to protect and enhance the appearance of your vehicle. 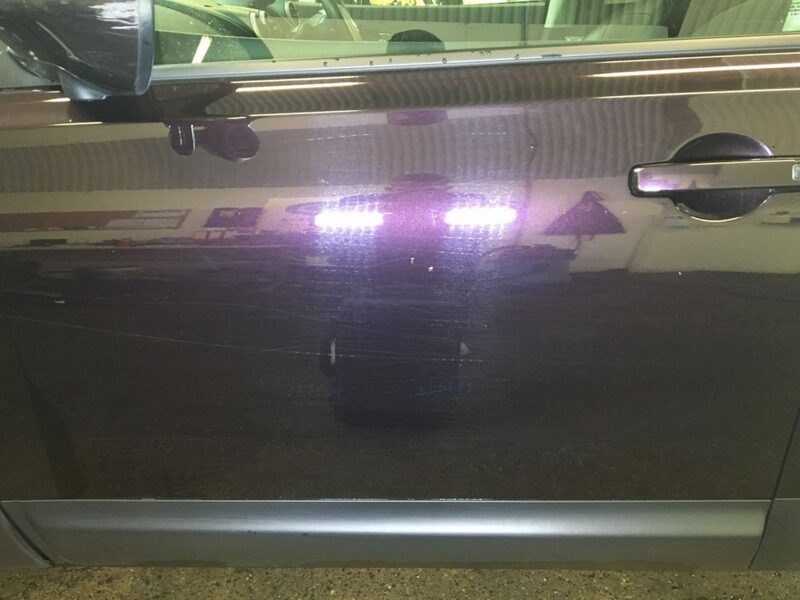 We ensure a professional service including a full car appraisal to ensure complete customer satisfaction. Our Instagram page showcases the vehicles we’ve detailed most recently. Use our six-step price estimator to discover our wide range of services and their indicative prices. Costs are calculated based on vehicle size and desired restoration. 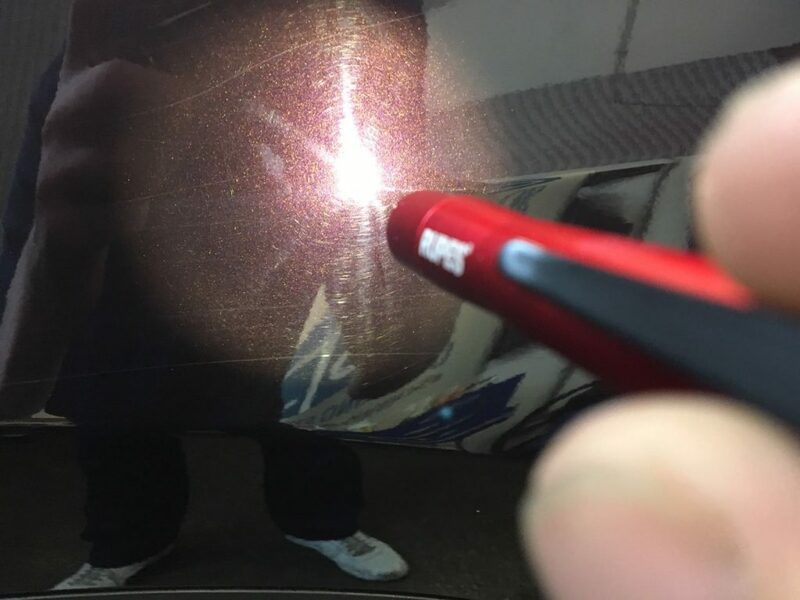 CSP Approved Detailers have the skill to remove scratches where it may otherwise require fresh paint. Save time, save money and costly insurance claims. CSP Approved Detailers provide a comprehensive engine detailing service.